Welcome to the Alpha Gamma Chapter of Beta Theta Pi! 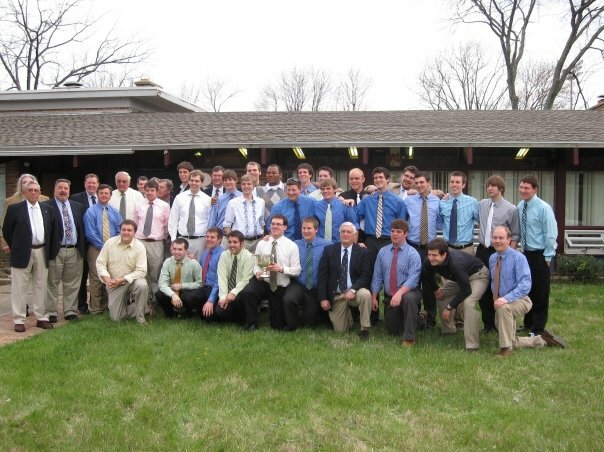 For 142 years the Alpha Gamma chapter has continously operated at Wittenberg University in Springfield, Ohio. 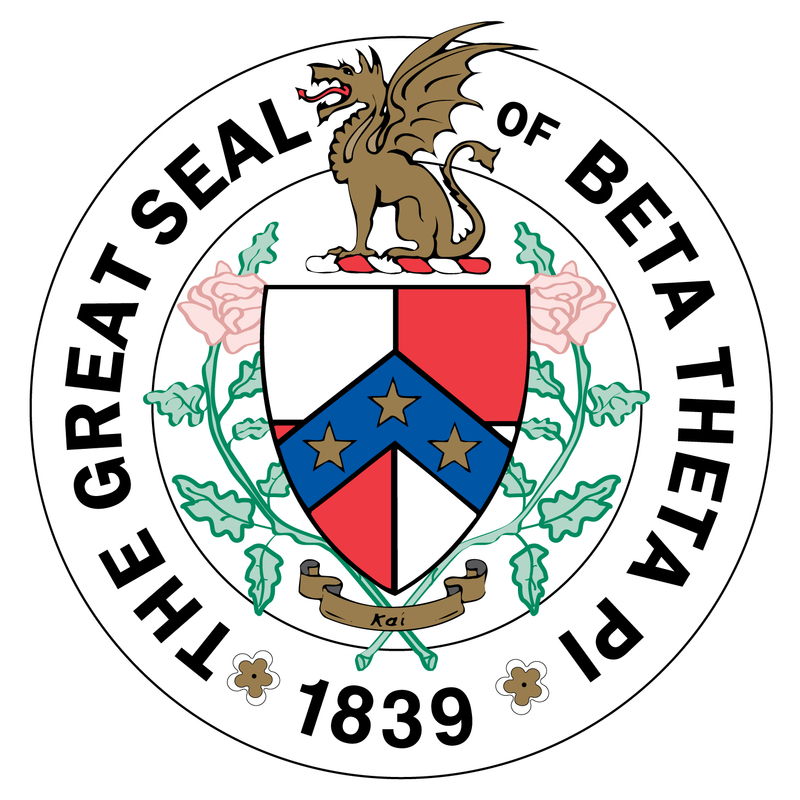 We are a chapter dedicated to the Three Great Principles of Beta Theta Pi and being leaders in our campus environment. We constantly seek gentlemen, leaders, and scholars to join our ranks. Use the navigation bar above to learn more about the Alpha Gamma Chapter. Visit the General Fraternity site here.